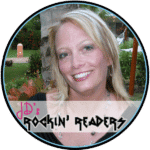 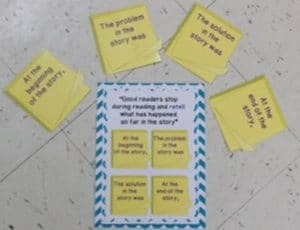 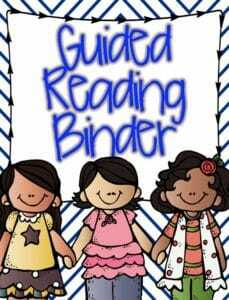 Are you looking to get organized with your Guided Reading Groups? 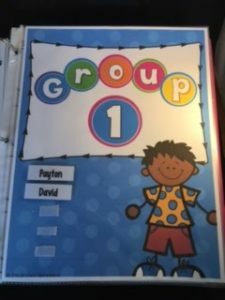 This binder includes six different group pages. 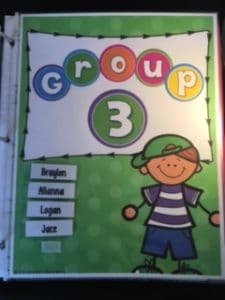 Groups can be easily changed using Velcro! 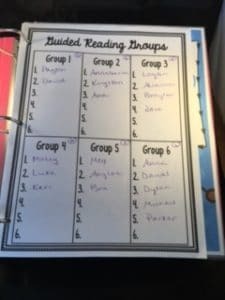 There are also weekly/monthly planning pages included to make planning a breeze! 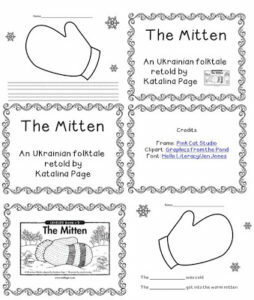 Click on any of the pictures above or HERE to download! 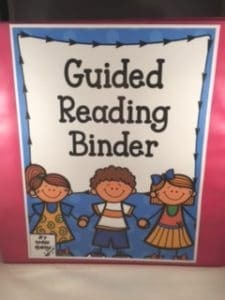 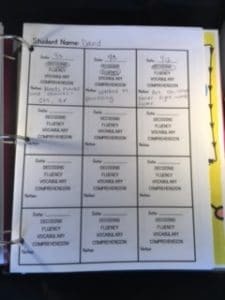 Guided Reading Binder- Get organized!